Click photos with the blurred background in mobile without any software. Can not take photos like DSLR cameras with your phones. 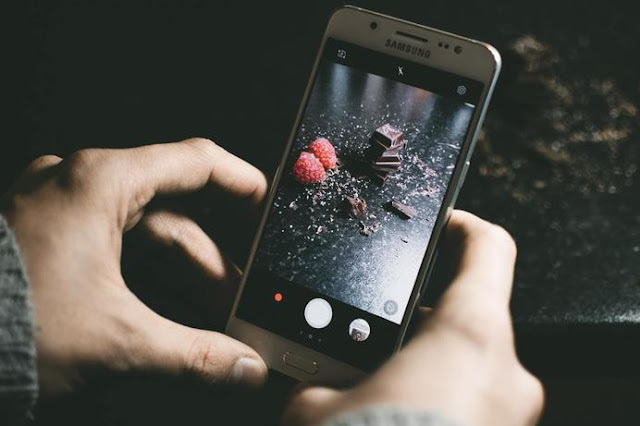 If you follow simple steps, macro photography is very cheap with the help of the phone, but if you have portrait photography then you need flagship mobile. Due to the fact that there is a dual camera in the flagship mobile, it is possible to take good background blur portraits. Portrait photography background blur is possible on a single camera phone, except for some expensive phones such as E-Phone 6, Google Pixel Series, and more. Macro photography is the best one for a single camera phone. If closer the subject is the better focus will be on mobile cameras. But one thing to remember is that if the background is a good distance from the subject, then the whole background of the background will be like a DSLR camera. 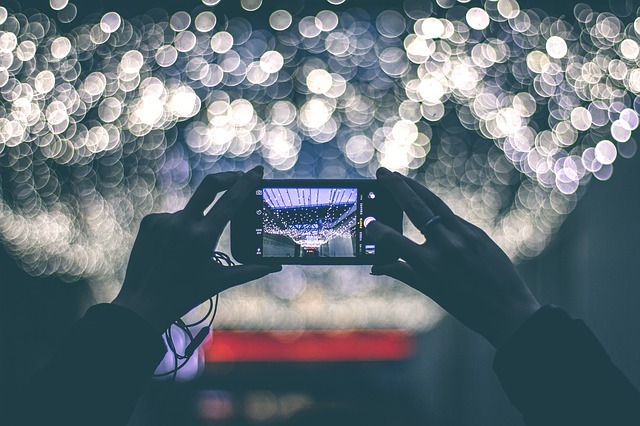 If you want to do better photography by phone, the settings will always be kept in manual mode. If there is no in-phone on the phone, then you have to take help of some Apps, like. For all applications, this is not to the good background blur. some good background blur apps have to be used.